As I was scrolling through Instagram today, I came across the much-anticipated Starbucks and Disney’s California Adventure mug! If you have been following along with us the past few weeks, you will know that these “You Are Here” limited edition mugs are the newest hot item to arrive in Disney World. 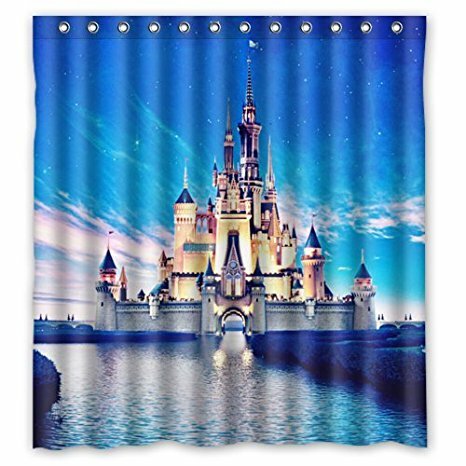 I definitely had to make sure our fans know that the Disneyland editions are now out and ready to add to your collection. The mug can be found at Starbucks at Fiddler, Fifer & Practical Café on Buena Vista Street inside Disney’s California Adventure Park. 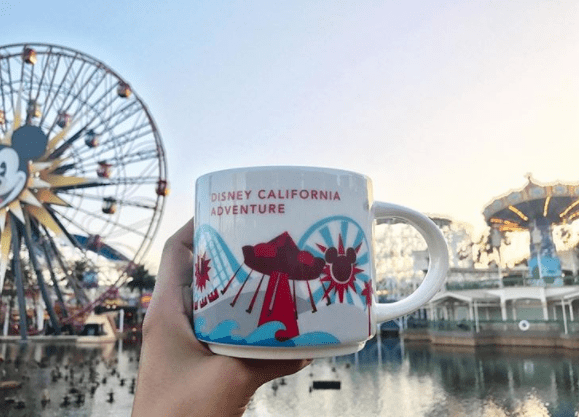 The mug costs $17 plus tax and features the highlights of California Adventure Park’s attractions including the World of Color on the back. If you have your eyes set on one of these awesome mugs, I suggest getting to Disneyland as fast as you can! The “You are Here” mugs have been super popular and selling out quickly.